From carrying the flag of rebellion to holding roses for the betrothed, love has managed to prevail over hatred yet again. 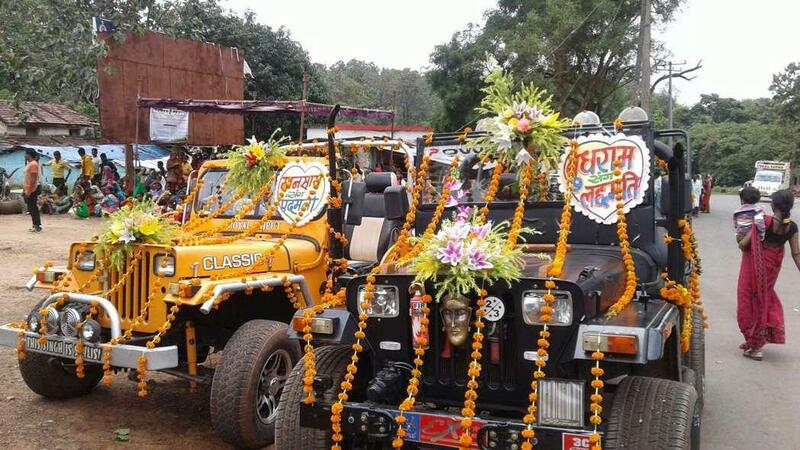 Two former Maoist couples got married in Chhattisgarh\'s Darbha on Tuesday. Budhram Mundrajan, a resident of Jhiram, married Lachhmati, while Kandanar\'s Maansai wedded Bengpal\'s Padmini. 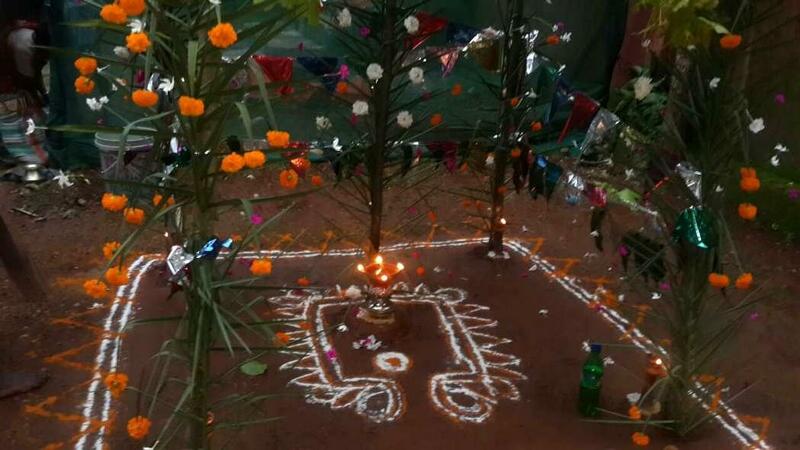 The ceremony began with the rituals of mandap and haldi on Monday, and culminated at about 12 noon on Tuesday. 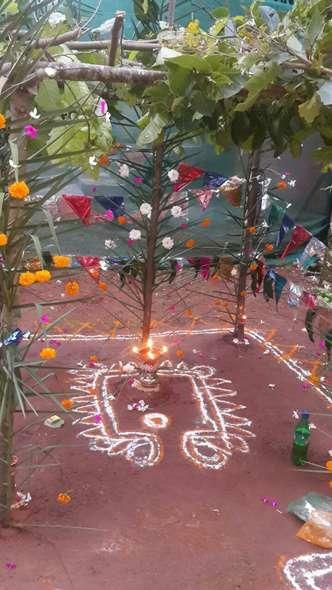 A local temple was especially decorated for the purpose, and around 3,000 guests were invited. 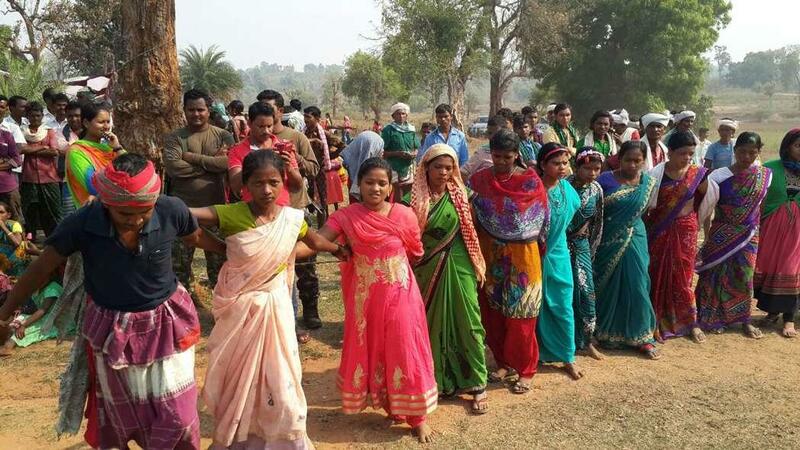 Both the couples had surrendered about a year ago, after operating as Maoist cadres for years. According to them, it was not possible to lead a peaceful life as Maoists. Therefore, they took the daring step to desert the Maoist ranks. Government assistance proved to be an encouragement to them. 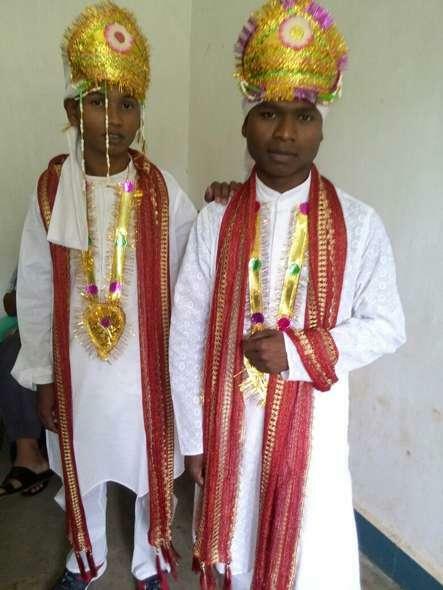 They were also motivated by the story of Kosi and Lakshman, the former Maoist couple who had tied the knot in January 2015 after laying down arms. 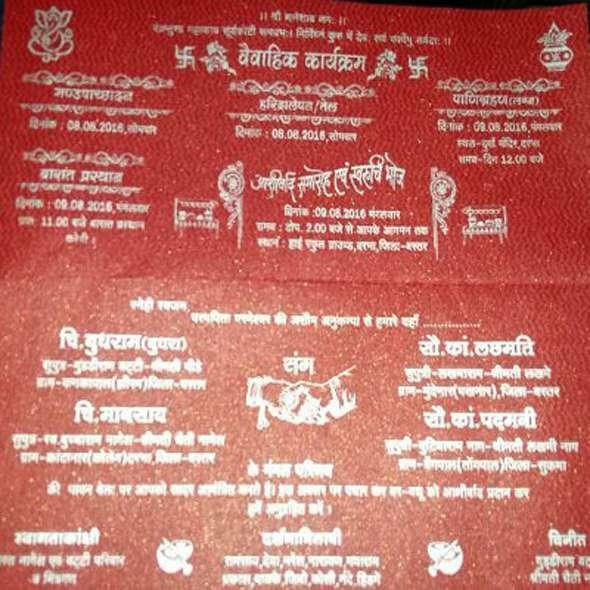 The love-smitten couples are neighbours and live along NH-30.